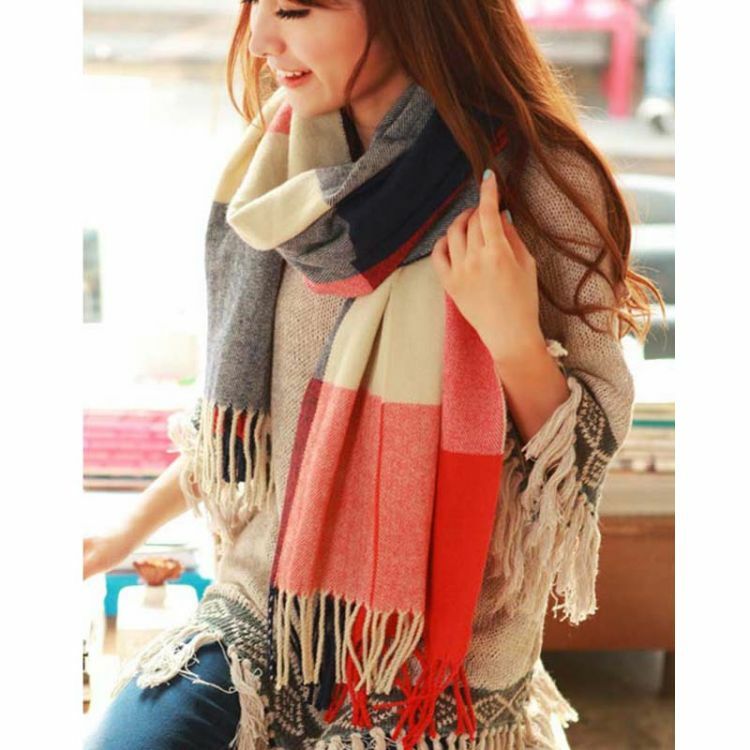 Super soft, plaid women's oversized scarf can compliment any outfit, keep you warm and cosy, and can also be worn as a shawl during those really cold times. A wonderful find for yourself, or can be a great gift for someone special as well! CHOOSE YOUR COLOR & ORDER NOW!